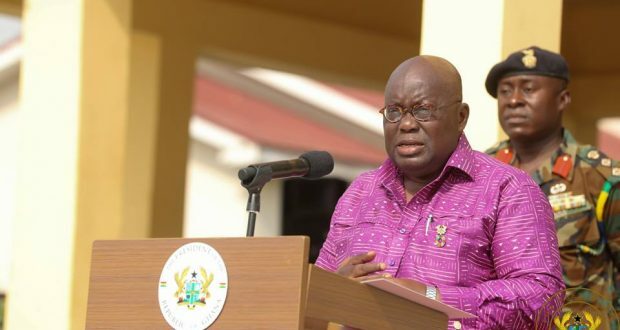 Nana Addo hinted of plans to make university education universally free after the smooth implementation of the Free Senior High School Program. Speaking in Kyebi as part of his tour of the Eastern Region, he said “I have two things to share with you on education. First the government treasures education and so, we will do everything to make it easily accessible to all children. If God permits and we are able to fix this economy for it to improve, we will even make university education free,” the President stated.